If you are a diabetic, caring for it is of utmost importance. Diabetes control is nothing but keeping your glucose or blood sugar levels nearest to the desired range. Too little or too much sugar in the blood can make you feel sick and lead to health problems later. That is why caring for it becomes necessary once you are diagnosed with the condition. Although you cannot take it casually, it is not as difficult to control it. It's monitoring and control depends upon three balancing acts. your diet, amount of exercise and medications such as pills or insulin. 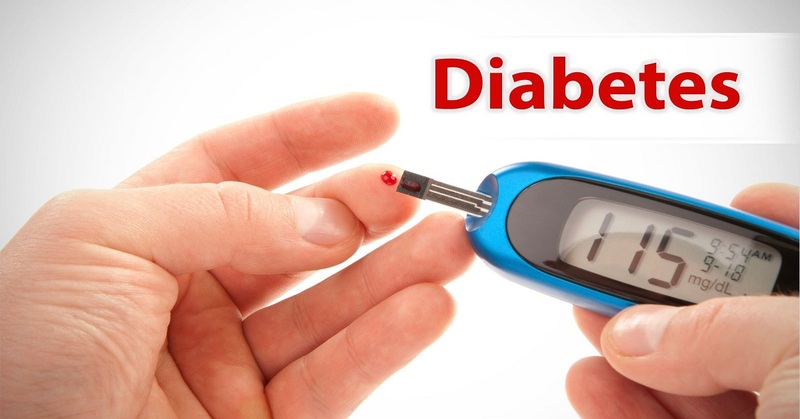 Will You Suffer If Diabetes is not Under Control? If your diabetes goes out of control, it can cause short-term problems such as hyperglycemia, hypoglycemia or diabetes ketoacidosis. Not managing diabetic condition can, in the end, damage blood vessels supplying oxygen-rich blood to essential organs such as heart, eyes, nerves, and kidneys. It clearly indicates that people who do not control their diabetes can suffer from stroke, heart disease, vision problems, nerve problems and kidney disease. Although these issues do not surface in teens or kids who suffer from juvenile diabetes or had this disease for only a few years, they can afflict people who have been diabetic for a long period. Even teens and kids who do not control diabetes can suffer some side effects such as late puberty and stunted growth. But there is nothing to worry much about if you keep your blood sugar levels under control. How Can You Know If Diabetes Is Under Control or Not? Usually, it is your doctor who tells you how to manage and monitor your blood sugar levels and the target range. If you have been diagnosed with diabetes or even are pre-diabetic, you must maintain the sugar level close to the target range as much as possible. One thing you must always keep in mind that a target blood sugar range does not remain the same all your life. It changes, as you grow old. The best way to keep your blood sugar levels under control is to check it at least twice a day with the glucose meter. It is essential for those who have been diagnosed with diabetes. Always keep the record of your sugar levels every time you check it. It will help your caregiver to prescribe the right medication and lifestyle habits for you. 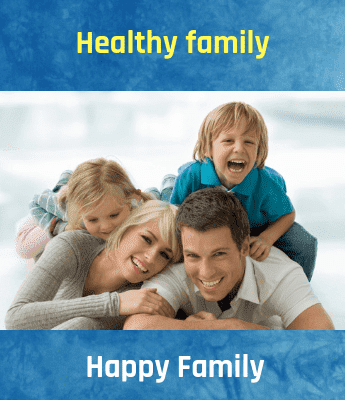 Apart from the glucose meter, that tells the sugar levels in your body at that particular moment, you also need to do another type of test known as glycosylated hemoglobin test. This test helps your doctor know the exact status of your blood sugar levels over the past few months before the daily test was conducted. Lower levels of HbA1C indicate that your diabetes is under control, and you are doing better and vice-versa. However, in case you are a pre-diabetic y, u do not need to monitor it on daily basis. Instead, checking it once in a quarter is enough to manage your diabetic symptoms. Who Should Check for Diabetes? It becomes easier to prevent diabetes or control it if you know its symptoms. So, if you are diabetic, it is very much important to care for diabetes. In the absence of proper care and management, you can suffer from serious health problems that can prove to be fatal. It is not that difficult to control it if you understand how it affects your body from your caregiver or any education program. Understanding the effects of it goes a long way in ensuring that you keep a regular tab on your blood sugar levels and maintain them. It also helps you to understand the importance of monitoring your diet plan, stress levels, and exercise routine.